The Monthly Writing Challenge provides an opportunity for participants to experiment the daily academic writing and supportive accountability. 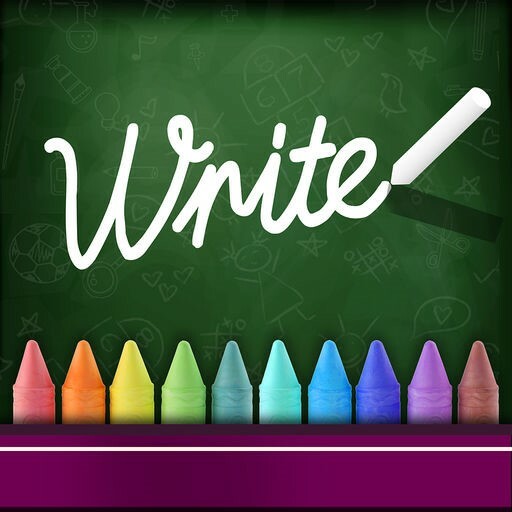 This challenge is open to all members of the University of Phoenix community and you can write on anything you choose. The goal is simply to make some progress while developing a beneficial habit. Writing challenges begin on the first Tuesday of every month. · You start with making a commitment to writing every week for at least 30 minutes a day (or more if desired or necessary) for five (5) days each week. · Once a week, log into our Phoenix Connect group and post your progress. This process also allows you to engage with others who are focused on the common goal of making progress on their individual writing project(s). What’s the purpose of the Monthly Writing Challenge? The Monthly Writing Challenge is a mechanism to provide support and to help you get in the habit of making time to write every day. Once writing becomes a part of your everyday routine, it is easier to commit to doing it! Who can join the Monthly Writing Challenge? The Monthly Writing Challenge is open to all University of Phoenix staff, faculty, students, and alum. Although the Center for Workplace Diversity and Inclusion Research is hosting this event, you do not have to belong to any particular research center to participate. Are participants required to post their writing projects for review? Not at all! All you need to do is post your progress once a week in the Phoenix Connect group. Will you provide feedback on my writing project? No. The focus of this group is solely focused on the writing process, not the product itself. When does the Monthly Writing Challenge begin? The Monthly Writing Challenge starts on the first Tuesday of each month. Will I be removed from the group if I can’t meet the time commitments each week? Of course not! The challenge is meant to be a support mechanism. We understand that “life” happens and we are not always perfect. Some writing is always better than no writing at all. The goal is to make progress on your selected writing project for the month. I am a doctoral student… Do you provide feedback about my dissertation or make suggestions about feedback provided by my dissertation chair and/or the URM? No. Your chair and the URM are the experts in that process. Our sole purpose is to provide a supportive environment for those who want to meet writing goals and desire a level of accountability to do so. What if I feel overwhelmed and decide not to continue with the challenge? No problem! Just let one of the administrators know. The challenges run every month so it is possible to join a future challenge. I just participated in a Monthly Writing Challenge. Can I join next month’s challenge, as well? Sure! Registration is open to the first twenty (20) requests so make sure to send your email of interest early.